Ebola got a head start on us, is far ahead of us, is running faster than us and is winning the race”, Anthony Banbury told the UN Security Council on Wednesday. The World Health Organisation (WHO) projects the pace of infections accelerating in West Africa – to as many as 10,000 new cases per week within two months. Mr Banbury said the global response to the Ebola crisis must meet critical goals by 1 December “or face an entirely unprecedented situation for which we don’t have a plan”. By that date, the world must ensure that at least 70 per cent of people infected are in treatment and at least 70 per cent of burials occur without contamination, he said. I look at social media how various conspiracy theories flowing around . One theory weirder than the other. Meanwhile people are dying and hundreds of heroes voluntarily trying to help fight the ebola. Thank you so Much Elin 🙂 .I agree with you and it seems like the world has woken up and realised that ebola sees no borders and concerns us all .Happy to hear that you’ve Lived in Liberia ..What part ? My thoughts are with you Simon Tocclo, your family and all Liberians. Together we can all help to “Kick Ebola out of Liberia”. I’ve Heard Word about that Sweden is sending police and other personal to Liberia to help in the fight against Ebola. My thoughts will always be with Liberia and all Liberians since I partly grew up there. Stay Safe and God Bless!!! What a tragedy. Always its is Africa, Africa with so many natural resources., yet cannot protect its people’s health. It is those who have access to so little that usually have to pay the highest price… If positive thought could move mountains this would be the time but it is more important to have positive action.. so sorry. Many prayers for all these people. Everywhere. I pray it can and will be contained and conquered. I’m worried about Ebola. I turn the TV on, or look at websites on my computer, and I see the threat of this terrible disease has finally made its way to American shores. But lest we forget, the epicenter of this dreadful virus is Africa, and for many, many people in that country living with Ebola is a daily reality. My friend, anntogether.com (you must check out her blog! now! 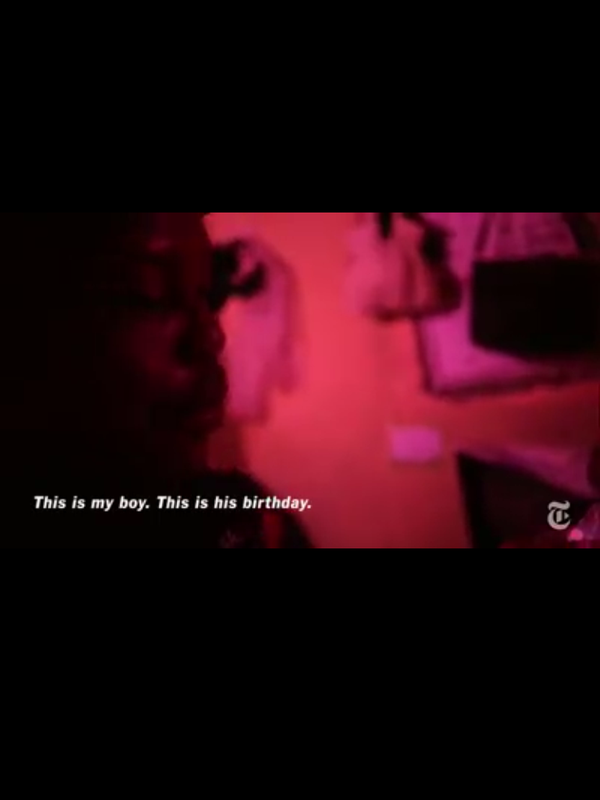 ), asked her readers to share Simon’s blog, Liberian Me, and I’m happy to do so. 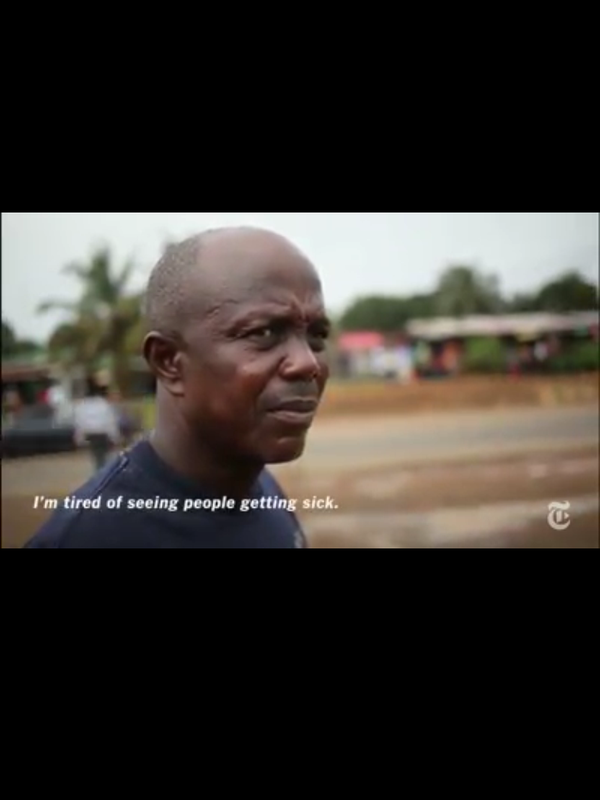 Simon’s country is in the midst of one of the worst Ebola epidemics every experienced. Please, read his blog. Follow him. Learn. Educate yourself. Have a safe, thoughtful weekend. It’s not much, but I hope it helps a little. Peace and health, my friend. Me again, I set up a new post with a link to your site. It’s not showing in the Reader yet – I hope it does. It’s on my blog. I’m so sorry – I just tried reblogging your post. My new host site doesn’t seem to be allowing. I’m going to see if I can get some WP support to be able to reblog – for now I’ll do the next best thing and make a link. I second the previous blogger’s sentiment…. My thoughts are with Liberia!! !